In the mood for a smartphone deal? 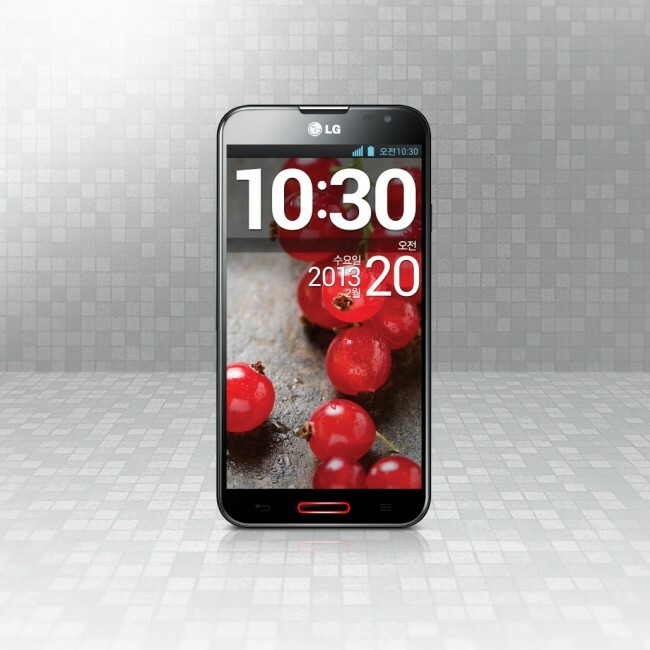 AT&T is currently hosting a “special” offer on LG’s popular Optimus G line of smartphones. The Optimus G Pro is available now (on 2-year contract) for $99, while the Optimus G can be had for $49. We’re told that the sale is limited, running from today through July 25. The Optimus G Pro, as you know, is LG’s Galaxy Note 2 competitor, yet boasts better specs like a 5.5-inch 1080p display, 13MP camera, and quad-core Snapdragon 600 processor. The Optimus G on the other hand is last year’s flagship from LG that turned out to be the template for Google’s Nexus 4. Each phone is great in its own way, but more importantly shows that LG should be taken seriously in the smartphone game going forward.